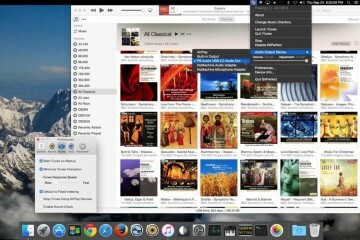 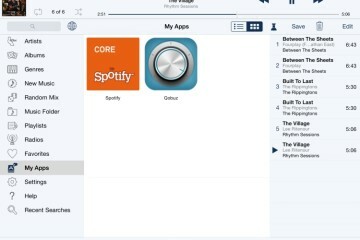 BitPerfect is a very affordable Mac app that works with iTunes to enable better sound. 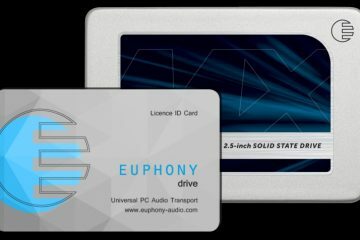 The Euphony Audio Transport works brilliantly and sounds fantastic no matter which player software option you choose. 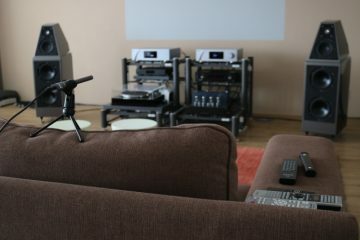 Home Audio Fidelity offers Loudspeakers & Room digital correction services, via custom-made Convolution Filters that can be loaded in a wide range of audio player applications. 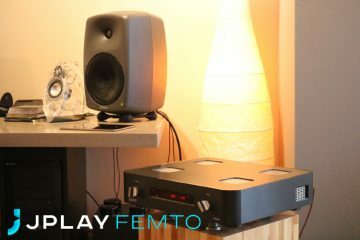 A complete network music software package that features JPLAY femtoServer, an ultra-light and ultra-optimized UPnP media server and JPLAY FEMTO UPnP Renderer which supports virtually all audio formats and resolutions. 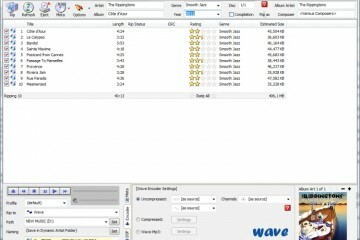 On Demand Streaming Audio: Qobuz and Spotify. 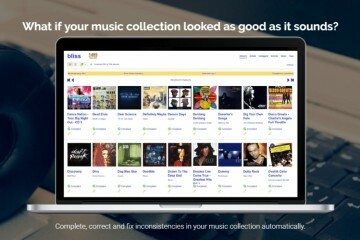 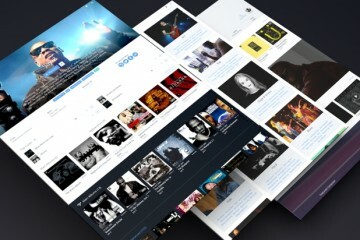 Roon - the new standard in Music Server, Browser and Player software.